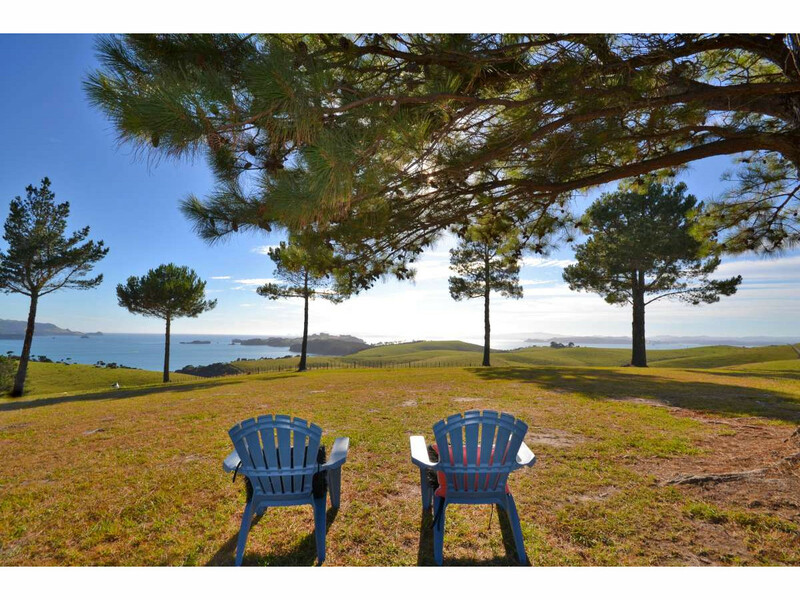 This may be be a once in a lifetime opportunity! 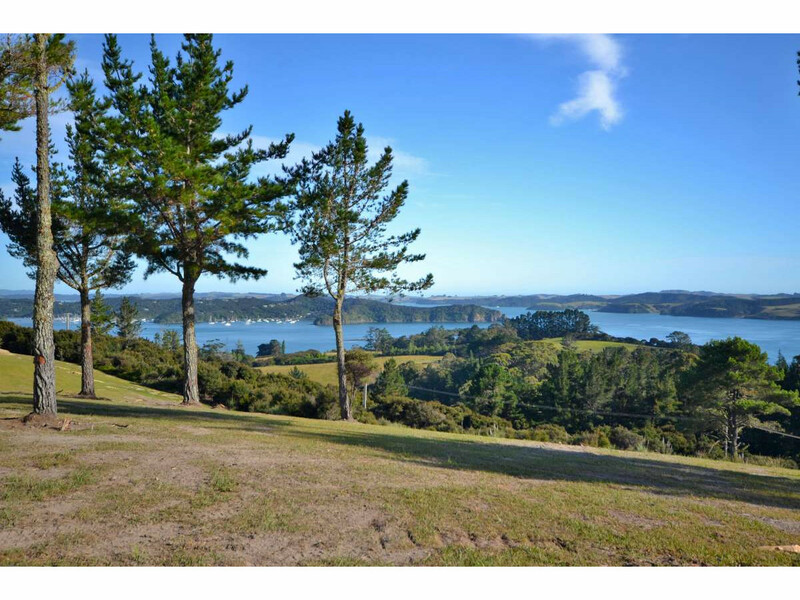 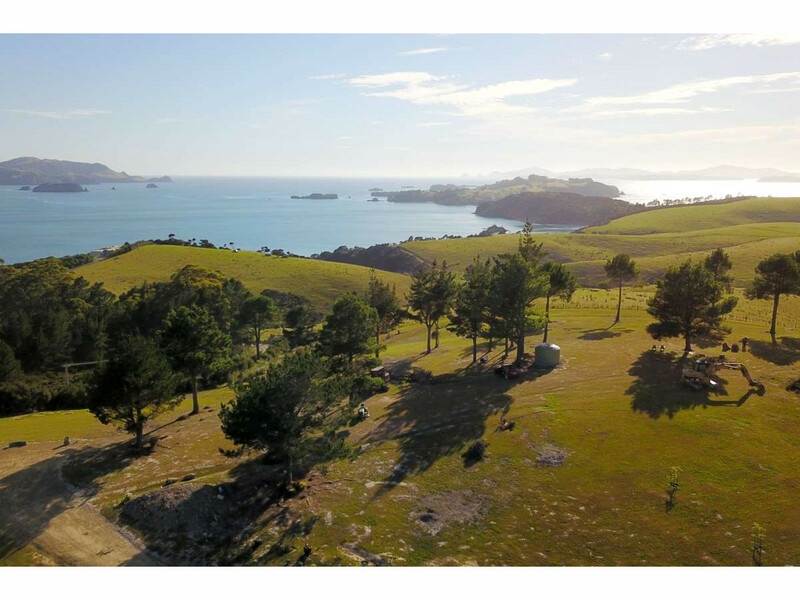 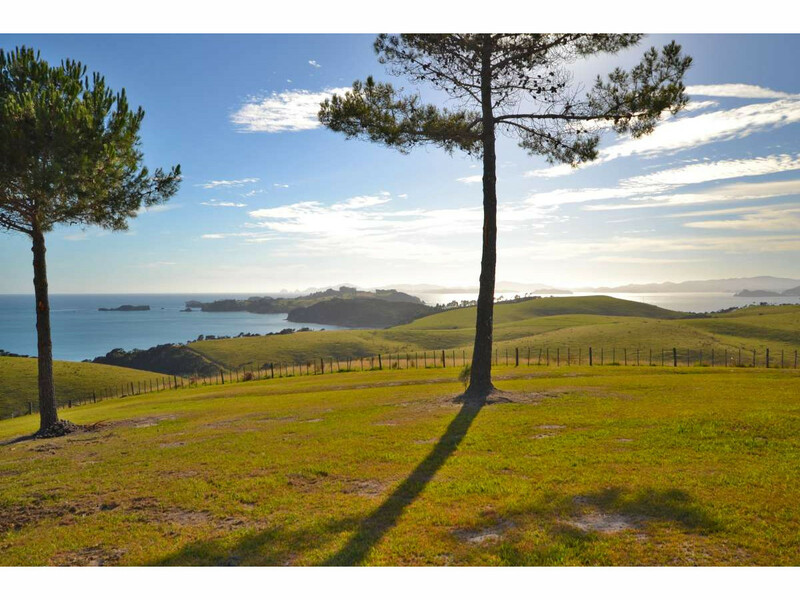 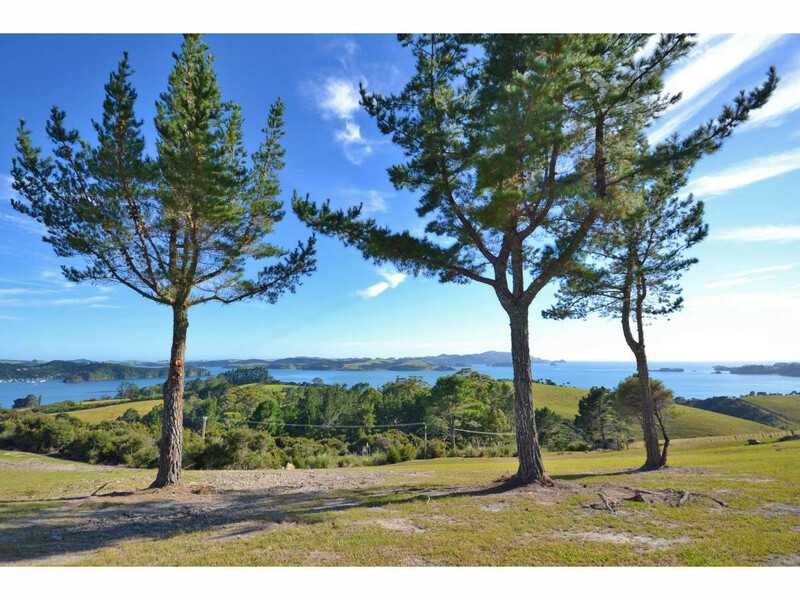 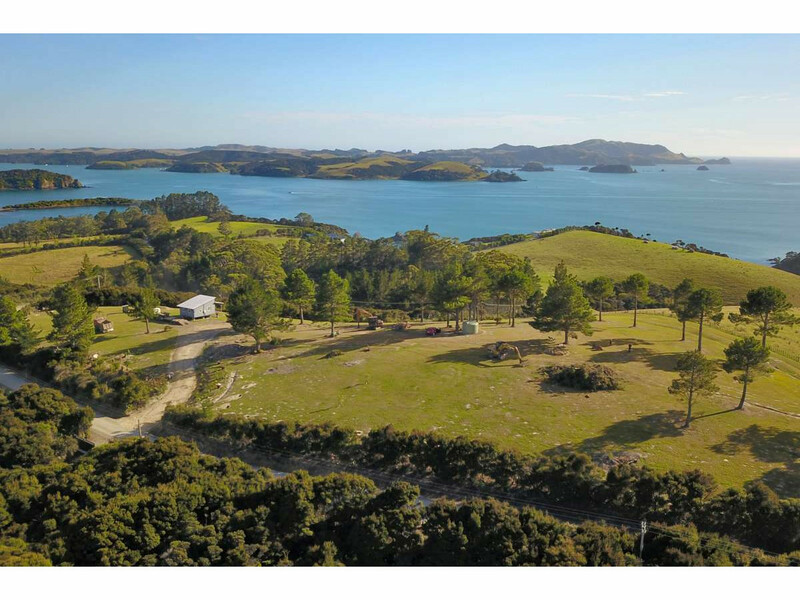 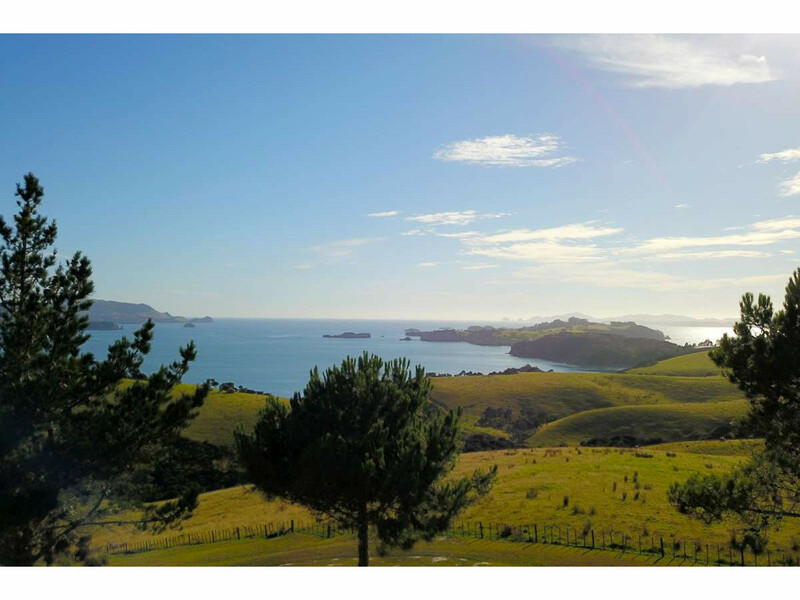 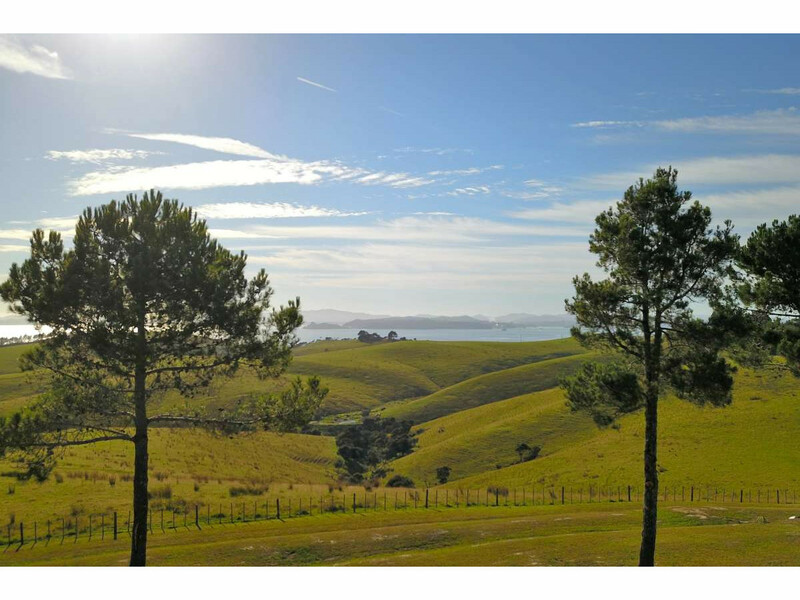 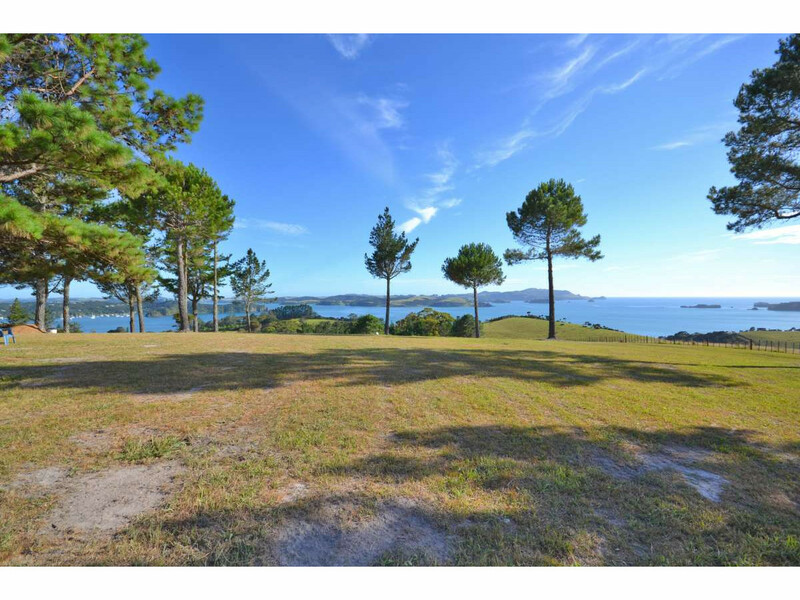 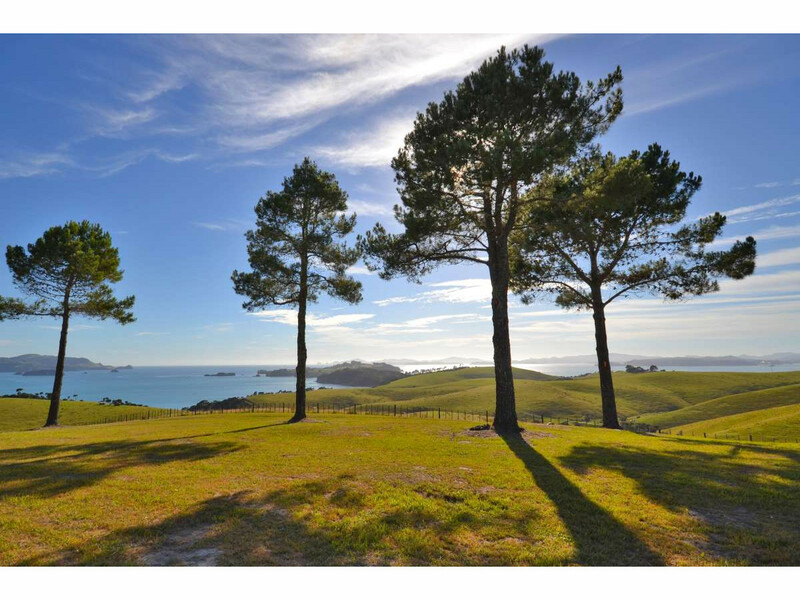 A prime piece of property with some of the best views over the Bay of Islands that we have seen. 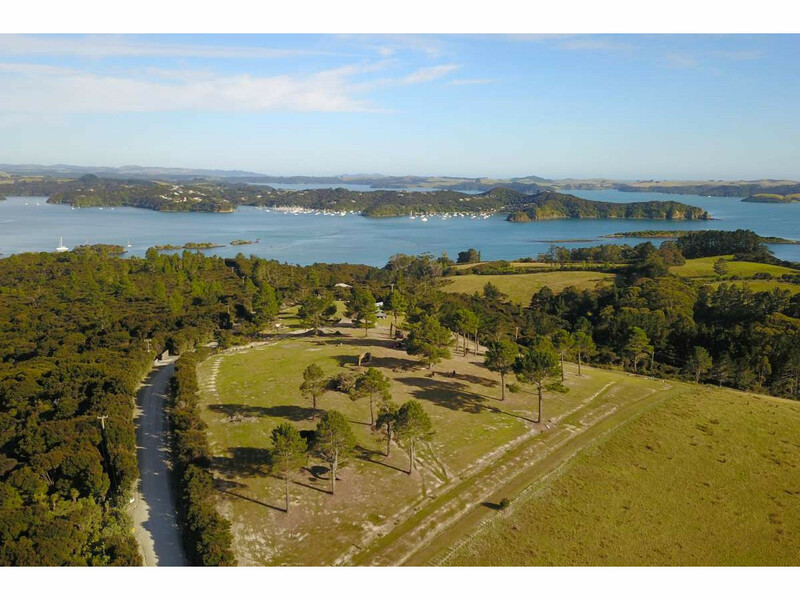 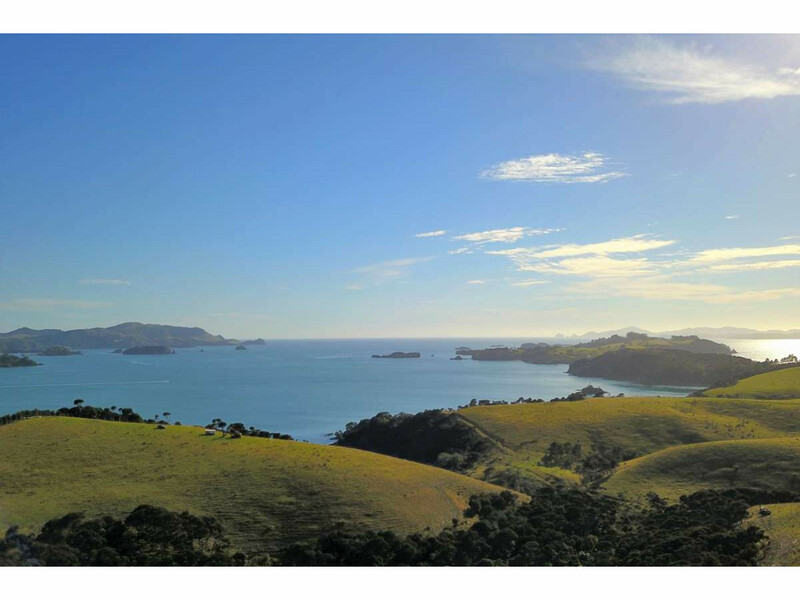 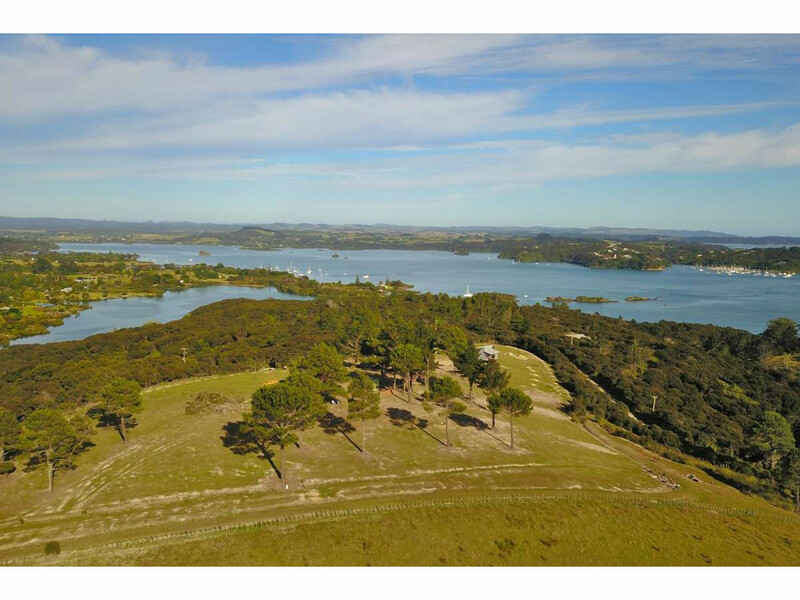 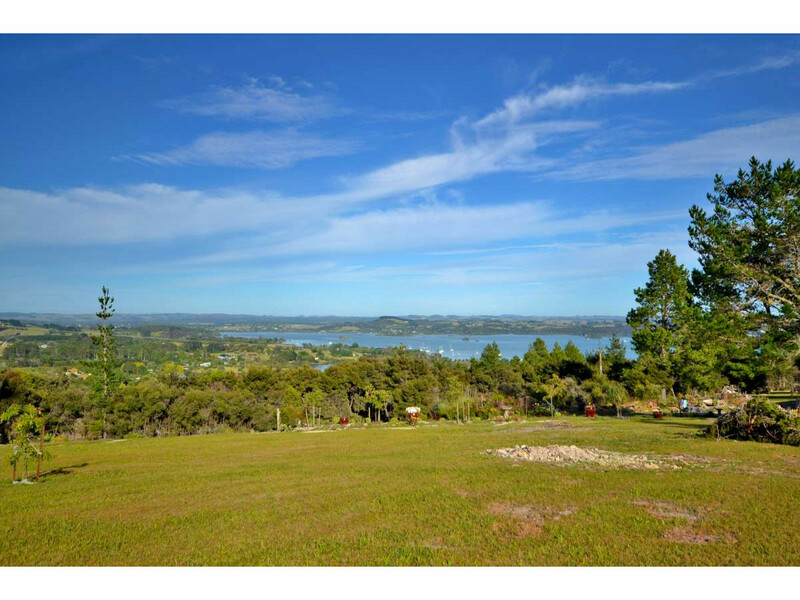 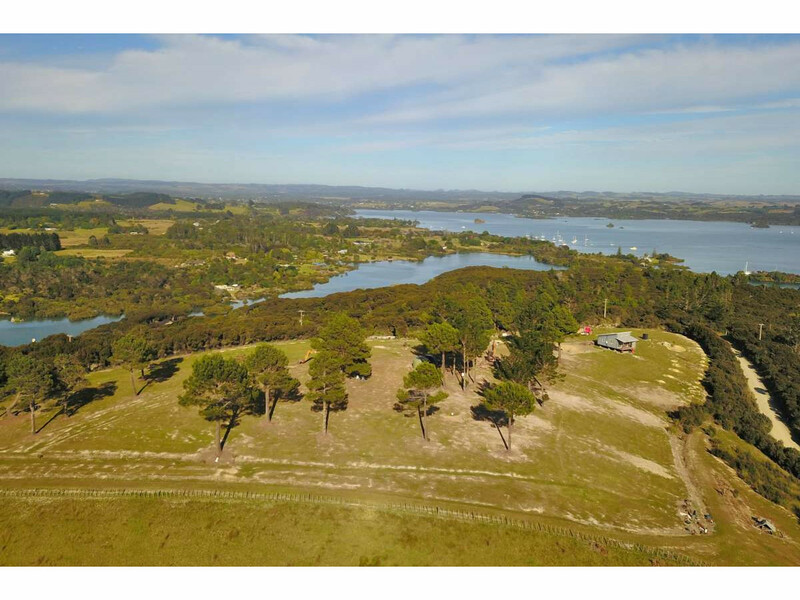 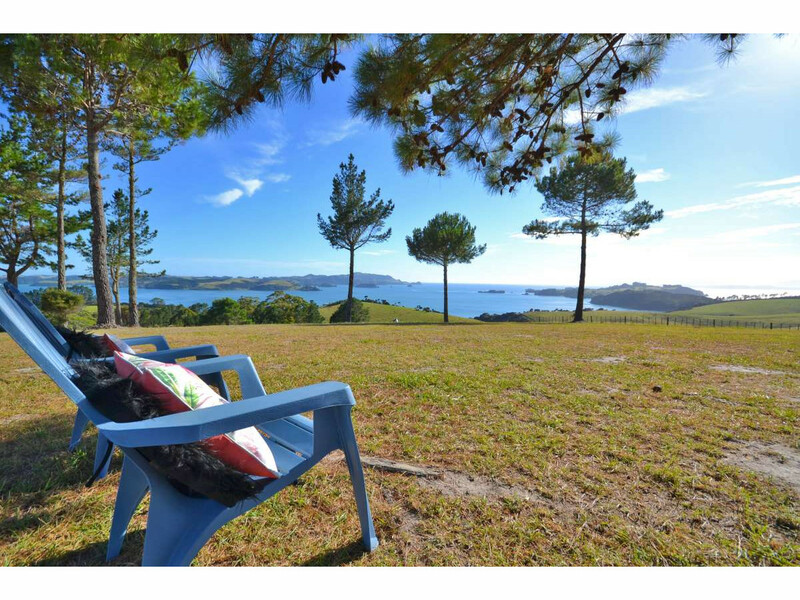 From its elevated position it takes in water views over approximately 270 degrees from Paihia, over Russell, out to Cape Brett, across to Howe Point, further round to Te Puna Inlet and Doves bay plus back up the Kerikeri Inlet towards Kerikeri… AWESOME!!! 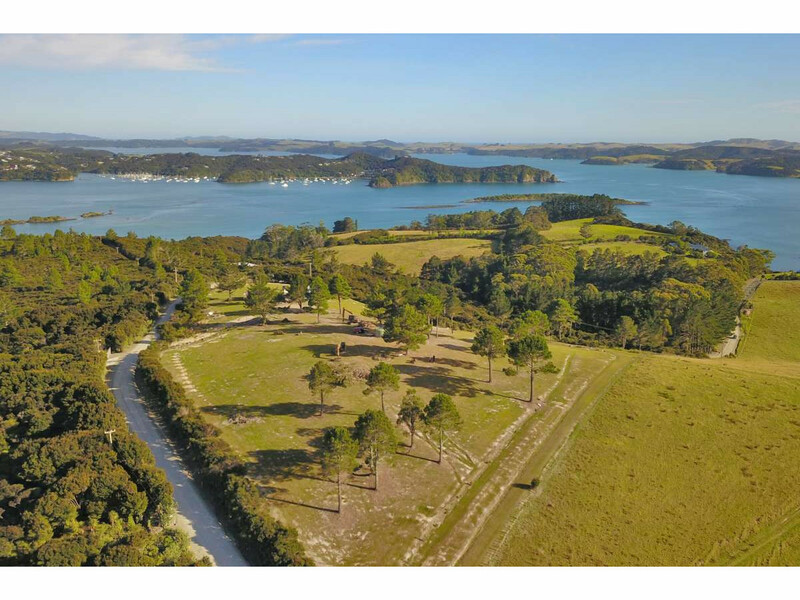 Your architect will be drooling over the opportunity to create your stunning home to take advantage of the views on this easy access site.